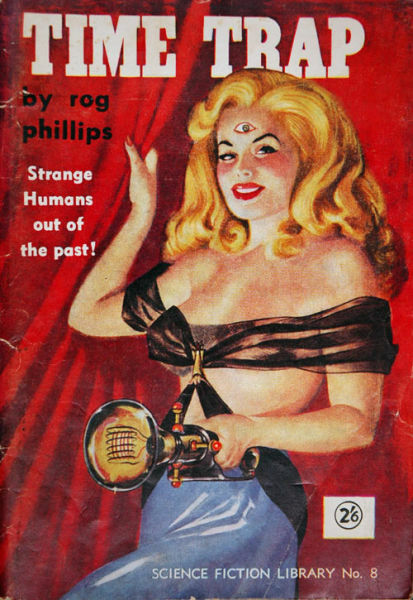 The covers are memorable. 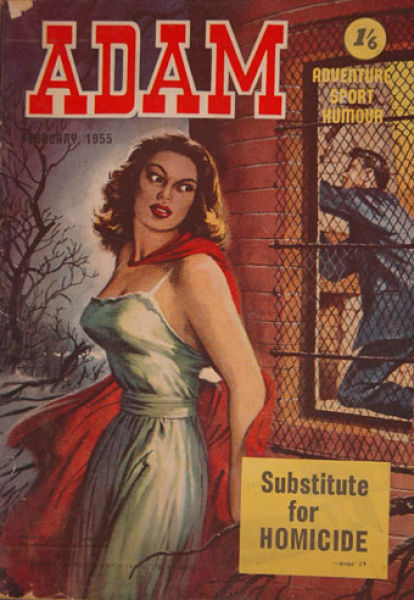 They are remembered for their feverish depictions of ‘high-octane’ moments. 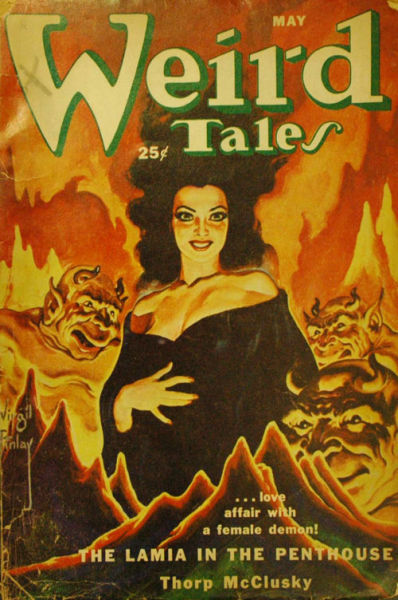 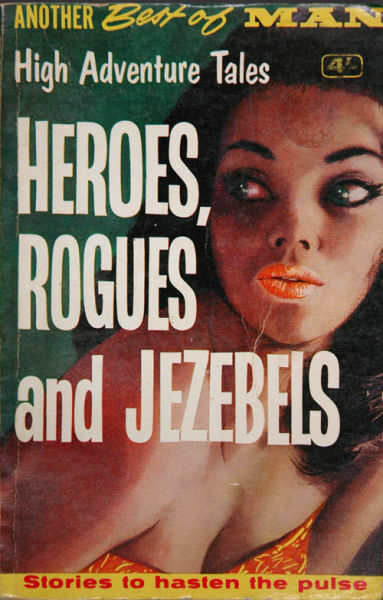 They are famous for their half-dressed damsels in distress, the scantily clad dame. 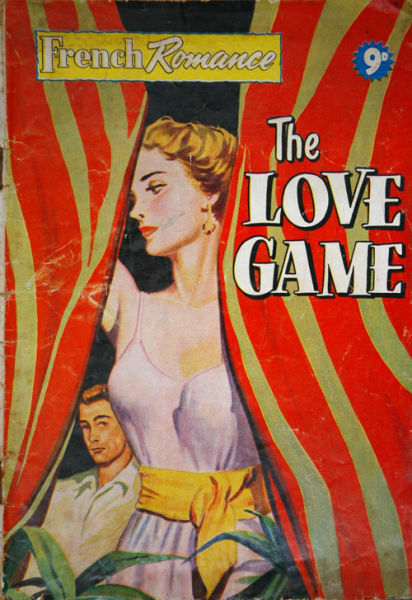 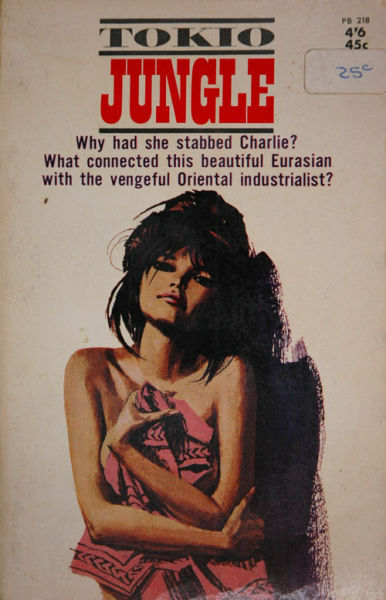 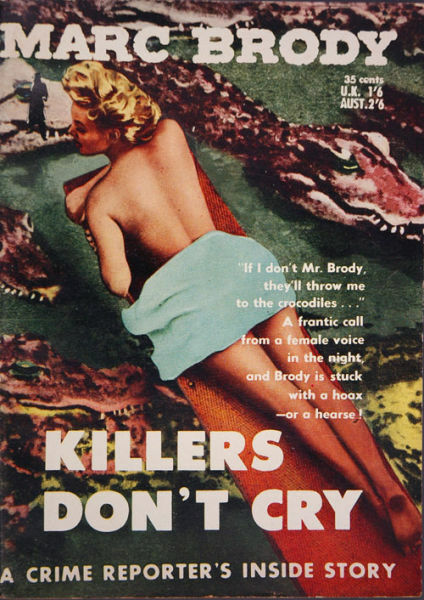 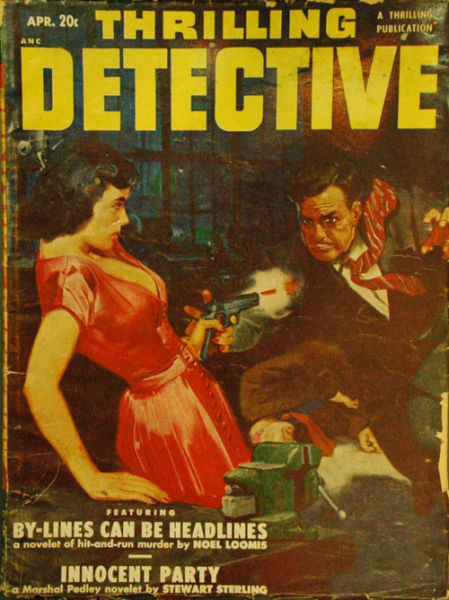 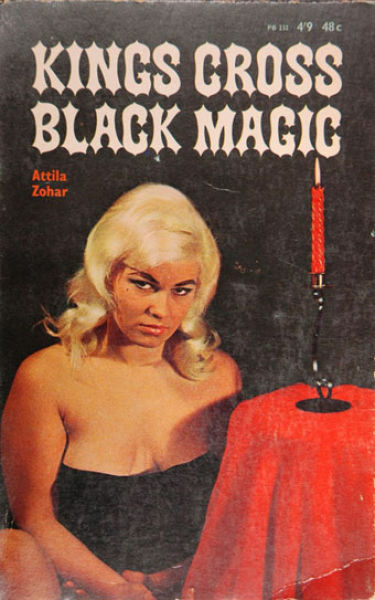 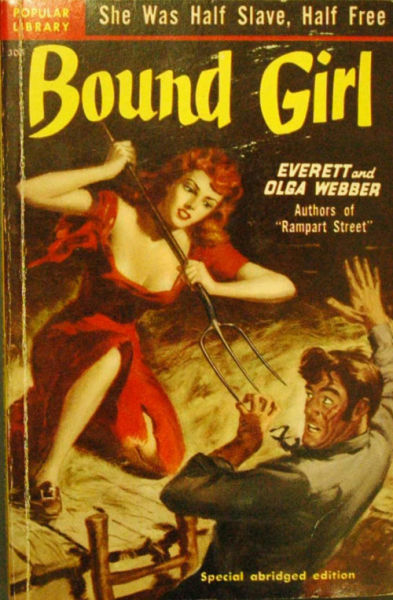 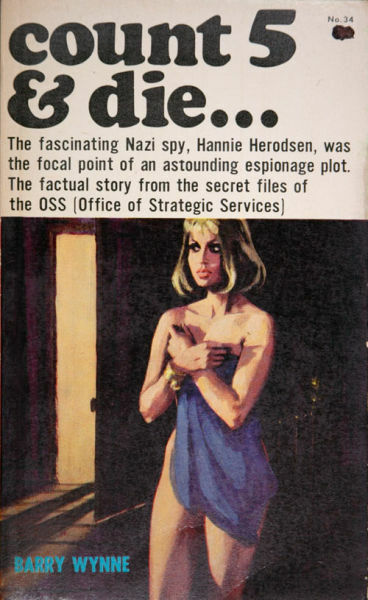 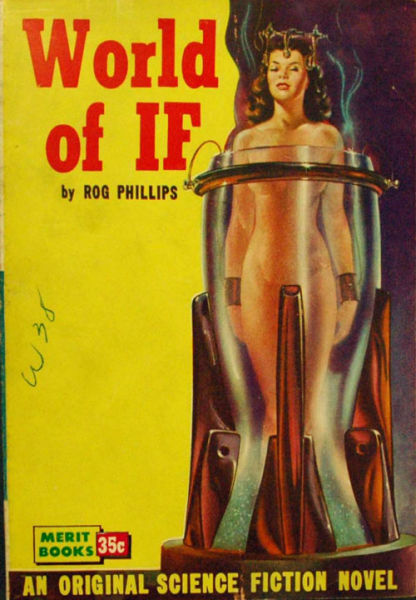 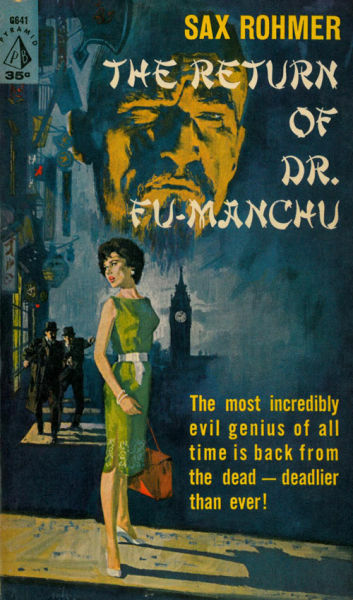 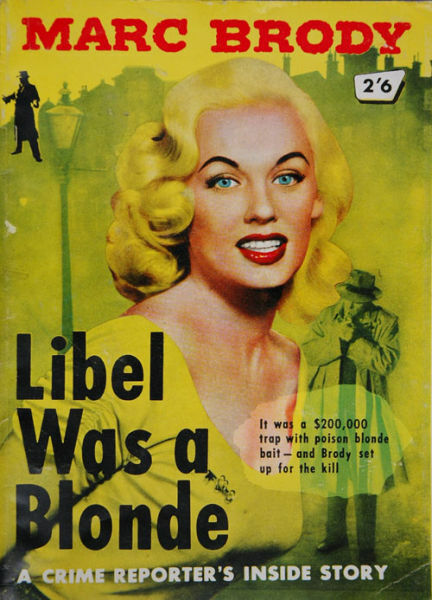 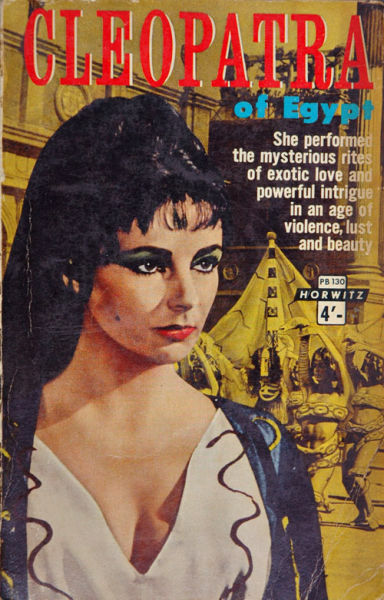 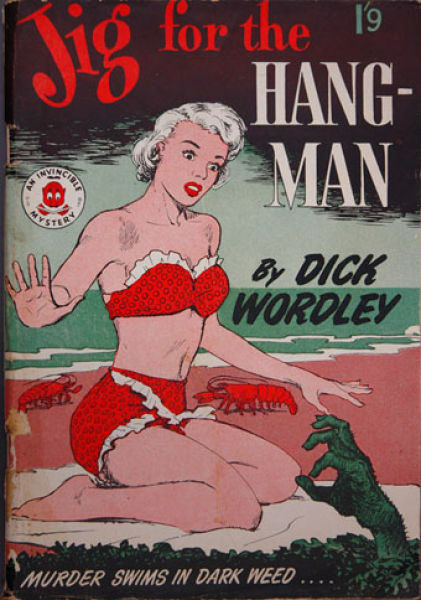 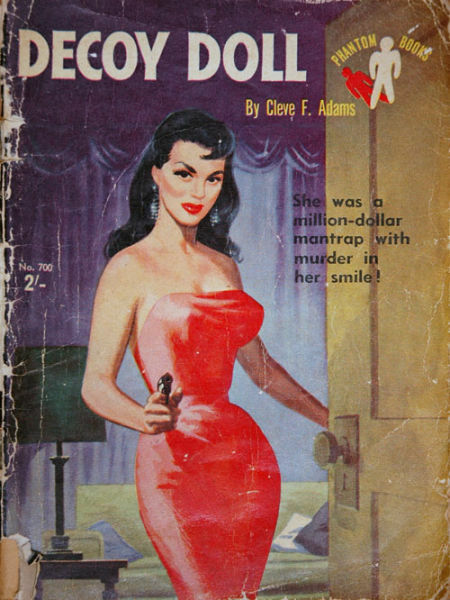 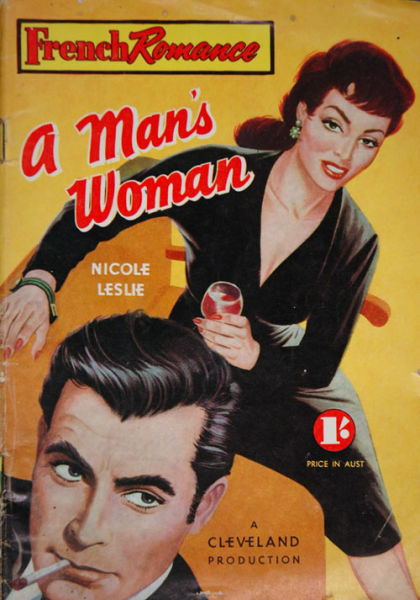 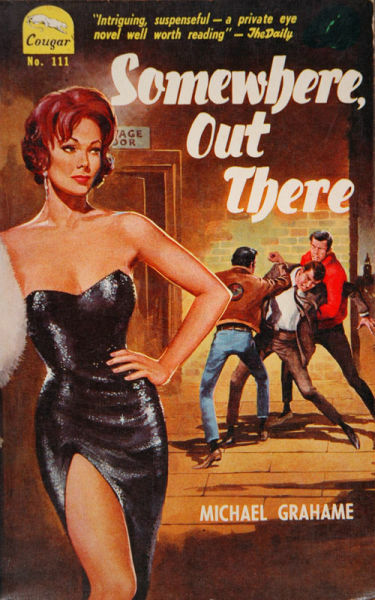 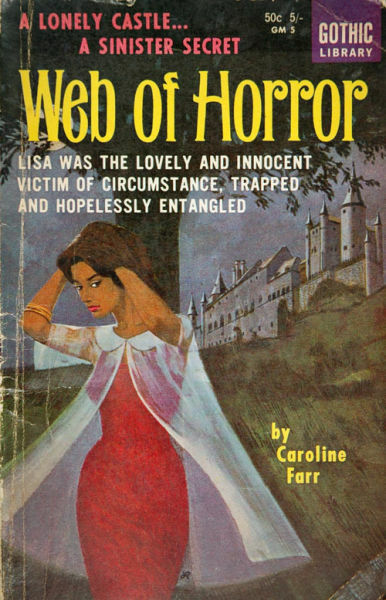 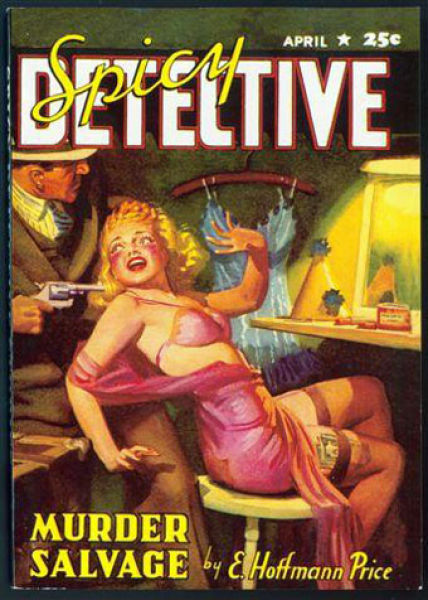 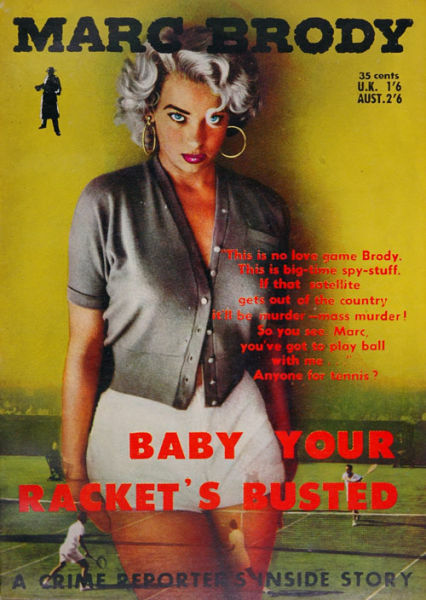 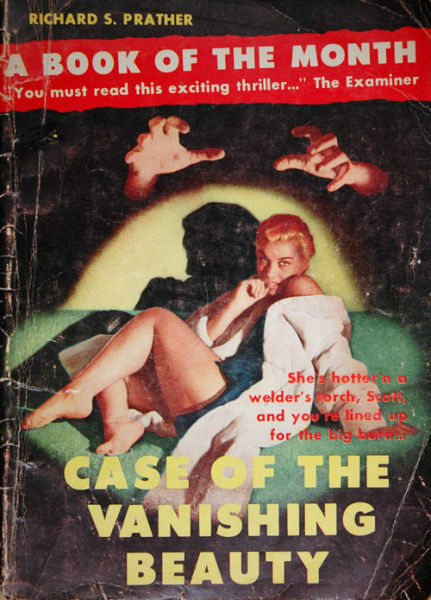 It didn’t matter that the crime series were about male detectives, the covers lovingly depicted sexually idealized women who posed, pouted and promised more than the stories ever delivered.